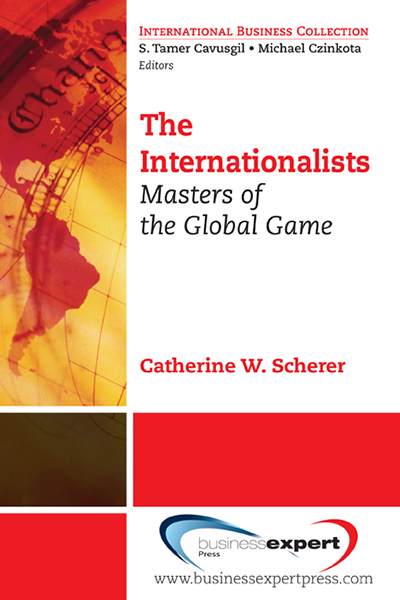 For the first time, internationalists are identified for their critical capabilities. 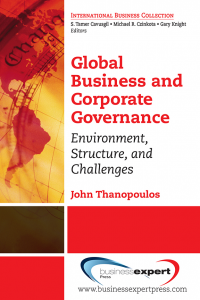 This book identifies the six key practices of successful internationalists and posits that recognizing them will have a profound effect on corporate mindset and how global companies plan and execute cross-border strategies. 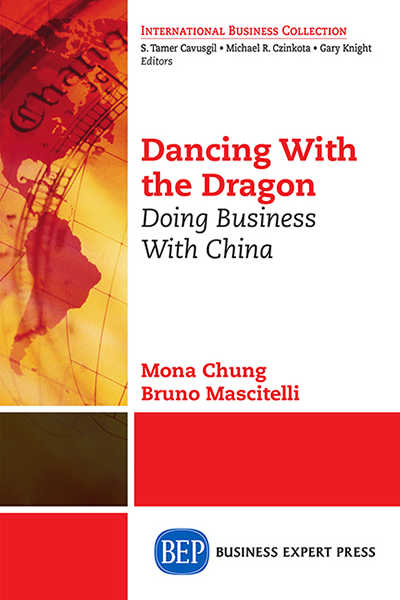 Based on extensive research and interviews with international executives on four continents, The Internationalists identifies problems common to international business ventures and analyzes them for lessons learned. 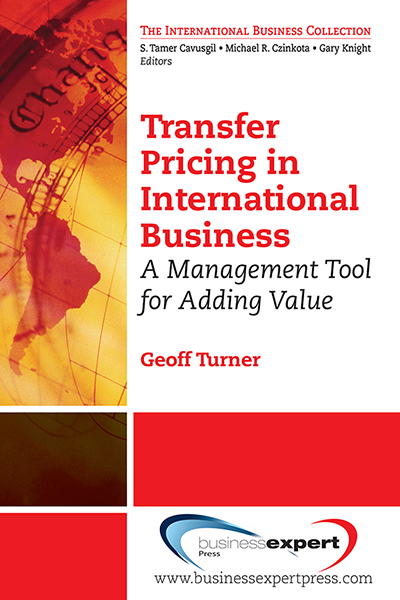 From there, Scherer outlines steps and strategies for creating thoughtful and sensible international projects using the talents of those most capable of carrying out cross-border ventures.